Expect “Israel” to try and obtain Russian diplomatic support for pressuring Iran to on Hezbollah’s post-war presence in Syria, but don’t necessarily assume that it’ll succeed. 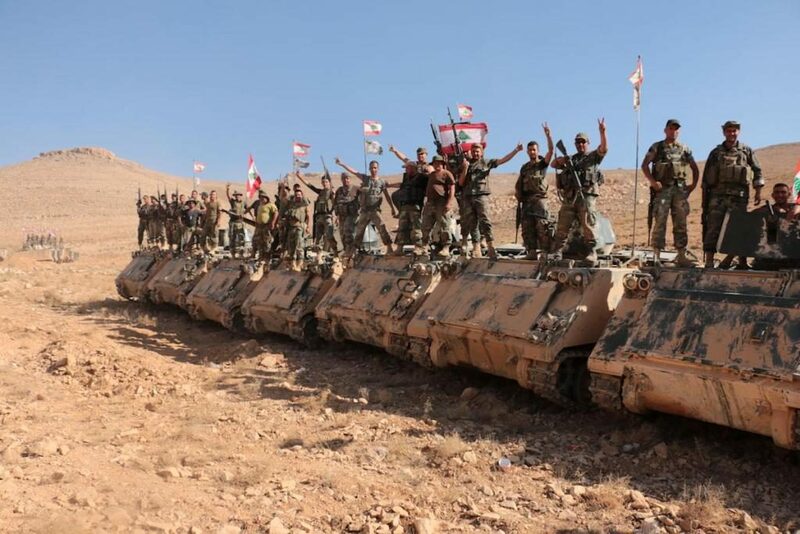 Hezbollah swiftly defeated Daesh in an effective anti-terrorist campaign coordinated with the Syrian Arab Army along the mountainous Syrian-Lebanese border. Observers were taken aback by how quickly victory was attained, as the terrorist group has hitherto put up fierce resistance elsewhere in the country. This testifies to the growing strength of Hezbollah as one of the world’s most effective anti-terrorist on-the-ground forces, as well as the relative weakening of Daesh as it approaches its dying days. Hezbollah’s major victory against Daesh also sent strong signals to the three-headed “Cerberus” of “Israel”, the US, and Saudi Arabia that the group is a very capable of defending itself against all threats, and that its battle-hardened skills in Syria can also be used to defend their Lebanese homeland if it ever came under threat once again by those three allied actors. Consequently, this means that their subversive plans against the Resistance Arc will have to be modified since the strategy of expanding Daesh into Lebanon has clearly failed. 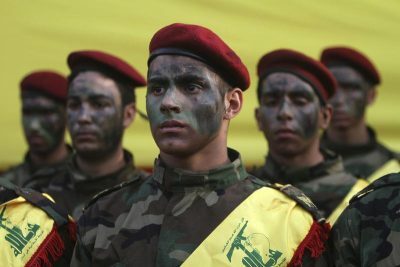 Looking forward, it can be expected that Hezbollah will continue to play an ever-growing role in the Mideast, having already become indispensable to Lebanon’s stability and now increasingly to Syria’s own. In response to the dismal failings of their military-terrorist proxy war against the group, Hezbollah’s enemies might attempt to win Russia’s support for their plans in exchange for diplomatic-geopolitical concessions, hoping that Moscow could in turn lean on Iran to compel it to downscale Tehran’s support for Hezbollah in a post-war Syria. It’s unlikely that this strategy would be successful, both in terms of winning Russia’s full support for this move in the first place and in Moscow’s potential pressuring of Tehran afterwards, but it can’t be discounted that “Israel” will try to leverage its excellent relationship with Russia to these ends, especially bearing in mind that Tel Aviv’s proxy war against Hezbollah has failed and that the only possible alternative for it at this point is to broaden it into taking international diplomatic dimensions.